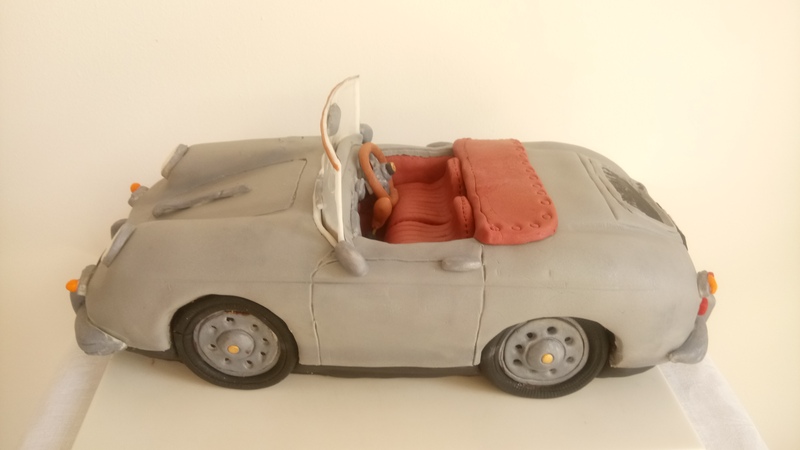 Watch through every step of the process as Yener shapes the cake, creates all the parts and finally assembles everything together to create this classic convertible car cake. This tutorial has quite a few small parts to make so it’s a good idea to double check with the parts checklists provided to make sure you don’t miss anything. – how to create a metallic looking surface. – a little trick to make a car look like its standing on its wheels. 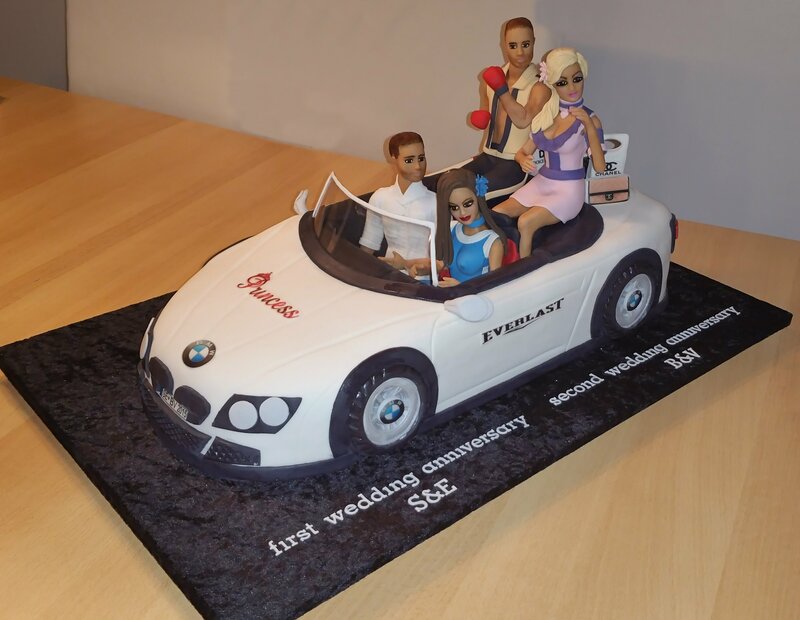 – how to carve a car cake using blueprints. 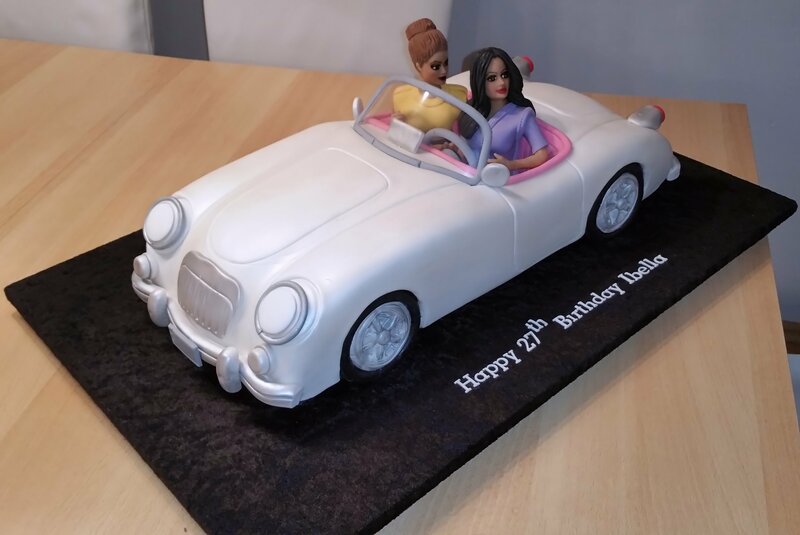 – how to prepare and assemble fondant parts to add detail to a cake. 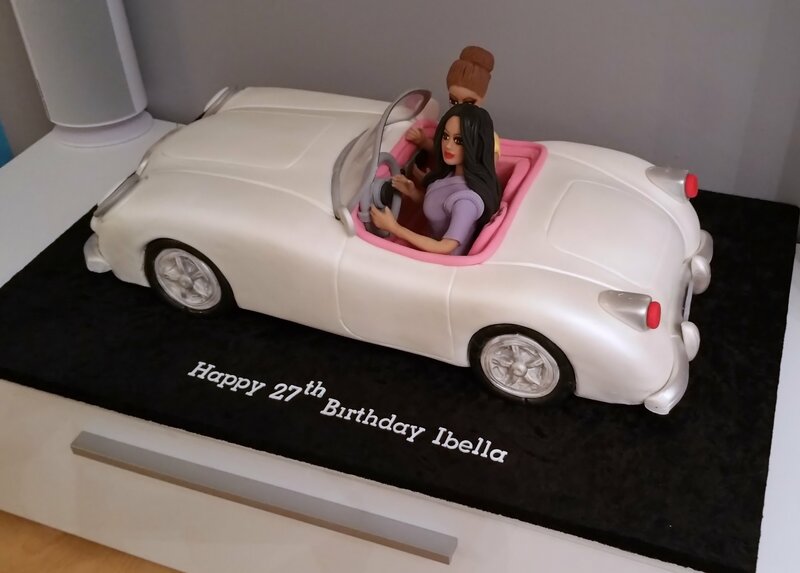 – how to make a realistic windscreen for a convertible car cake. This PDF document contains blueprints, actual size templates as well as a parts checklist grouped by colour. 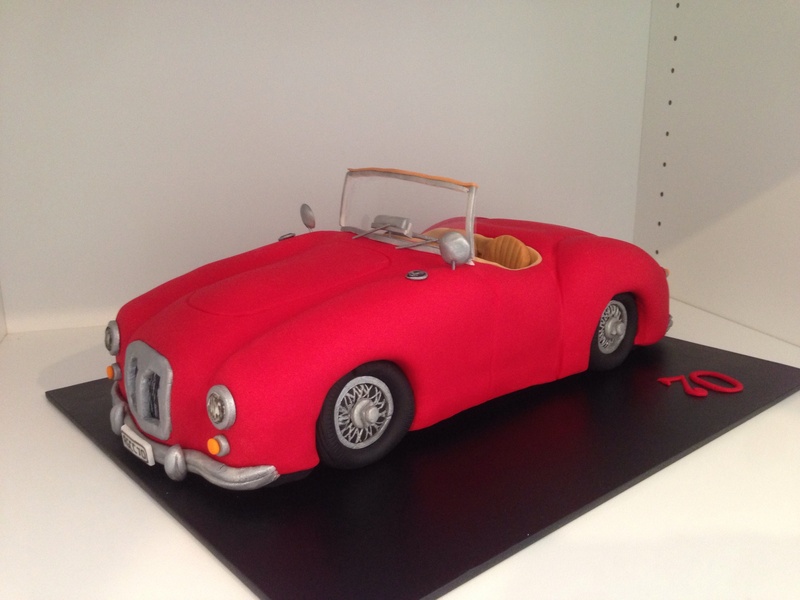 This .zip file contains 10 images of the finished cake which can be used for reference. 55cm x 35cm rectangular cake board covered with black fabric and plastic (cellophane). 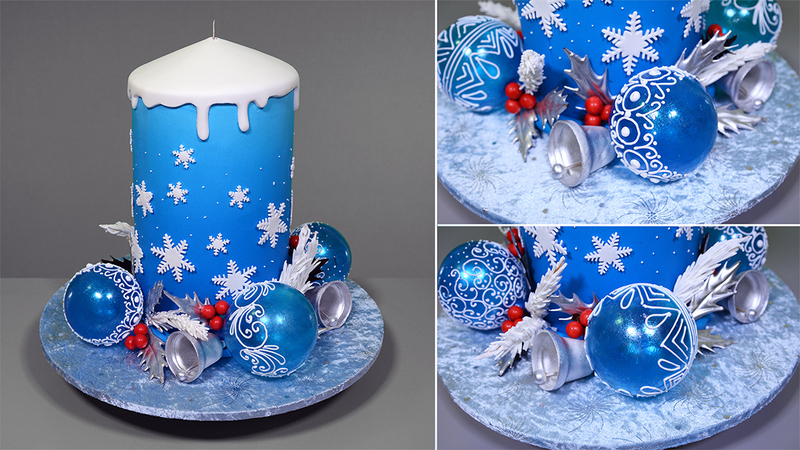 Hi, I have recently bought this tutorial as I would like to attempt to make this cake, however I am have a few queries about the measurements. 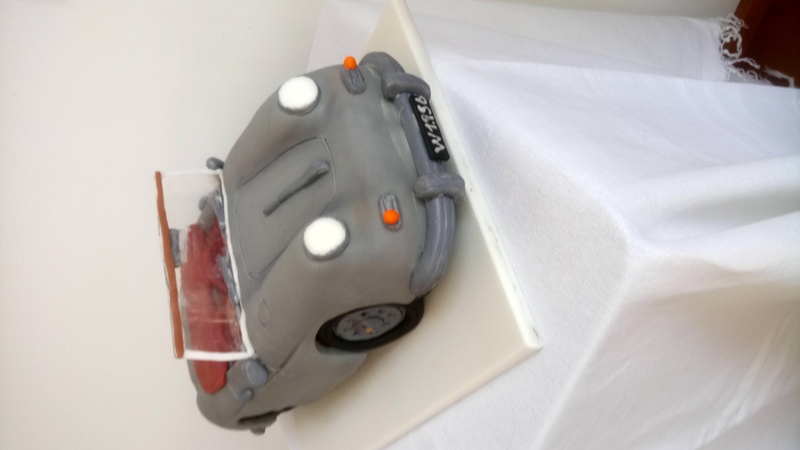 The instructions say to use 3 x 450mm x 270mm x 20mm, dark mud cake sponge (1500g mixture), this makes the height of the cake 60mm with say 10mm added for ganache filling so the height is 70mm however if I measure your side view actual template at its highest point on pg 4 the height is 100mm. Why is there this difference or am I misunderstanding? Hi Anne, thanks for the question. 3x 450x270x20mm mud cake sheets / each sheet need 1500g mud cake mixture= 4.5 mixture fo baking 3x sheets / As a result after sandwiching the cake you will have 1x 450x270x50 + 1x 220x270x50 ( 1 sheet cut in half). This much cake is more than enough because 27 cm wide cake will give you 2 layers. Thank you for answering so quickly, and yes that makes perfect sense. Great tutorials by the way, very easy to follow. Thank you , Mr. Yener. 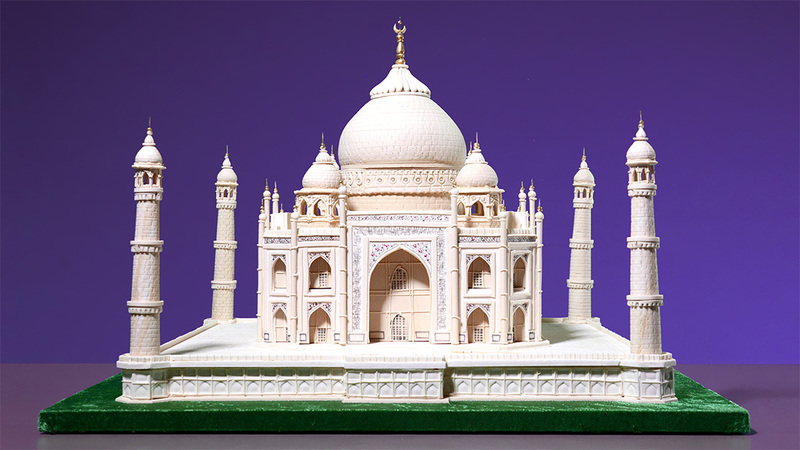 its really nice, the part of carving was slightly hard to follow. All in all a great tutorial. 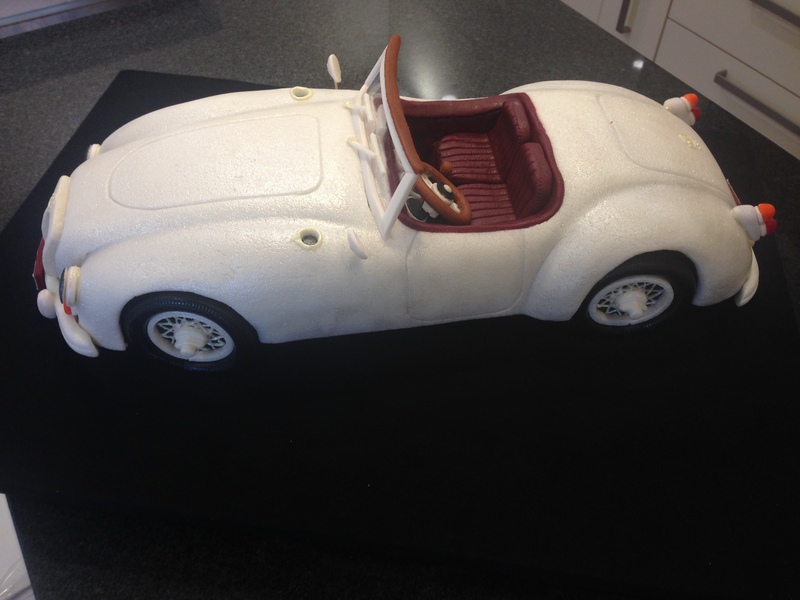 Mr. Yener could you kindly advise on how to get black color on white fondant for the tires. I ended up with grey…. use more colors and if texture becomes too soft add icing sugar to make it firmer again. I use powder colors and remix next day. Chef I noticed u use oil to mix ur silver dust to paint? Any specific resson ss to why u prefer oil instead of vodka and lemon extract? Hi, Sharon. I am at the moment producing Shelby 2016 350GT and will also write exact steps to follow.It will be published next month. Basically, you must have templates top side and front( or back, it is same). 1. make a block cake which is quite simply put together like boxes on top of each other. 2. carve the side first, followed by the top, front and lastly the back. 3. trim corners to more curvy finishing. 4 crumb coat 5.cover the cake with plastic foil and make pushes. 6. mask again thinly with ganache do the foil pushing and shaping. 7. work out the final shape by some carving outs and add ons. 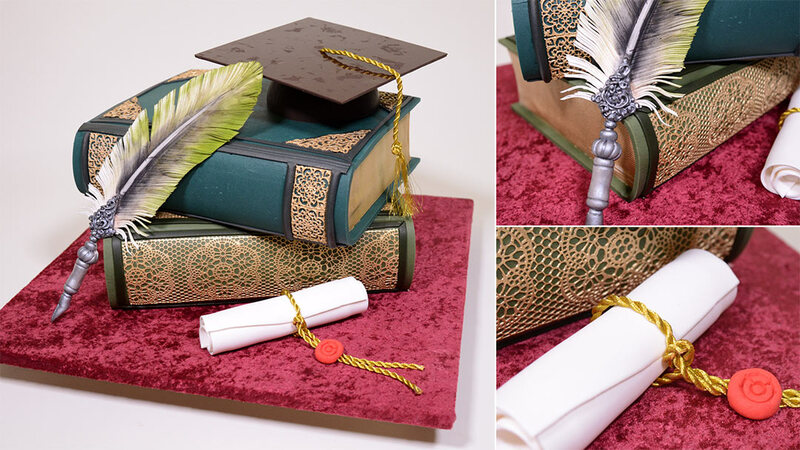 8. coat the cake with darker color fondant. 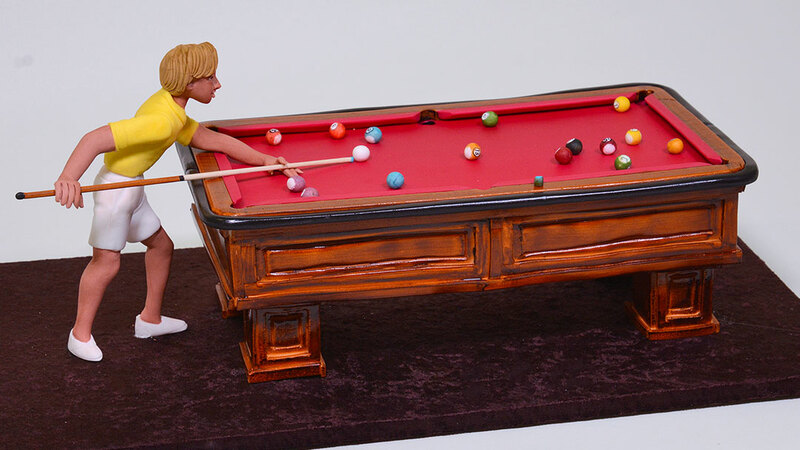 9. coat the cake with actual color fondant by using oil spray. 10 cut out the windows and vents.EVERY STEP, REST THE CAKE IN THE FRIDGE TILL FIRMED. The rest is, the cruising the remaining road with your own discretion. 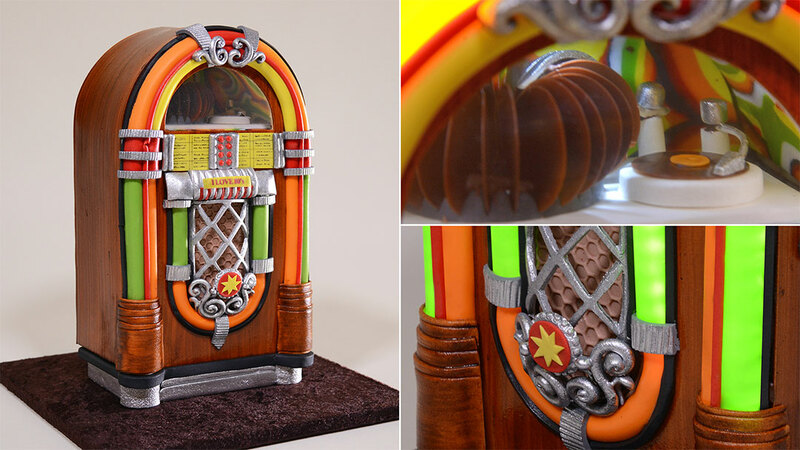 Superbly done. Can’t say the same for the learning element though! However I was able to gain some invaluable tips on the whole! Thank you. Hi Shirlene sorry about it . We have improved since then. I agree with Strudel. The carving of the cake was done too quickly, but the overall tutorial was awesome! Would definitely like to see other car tutorials in the future…thank you, Chef! I was really looking forward to this tutorial. 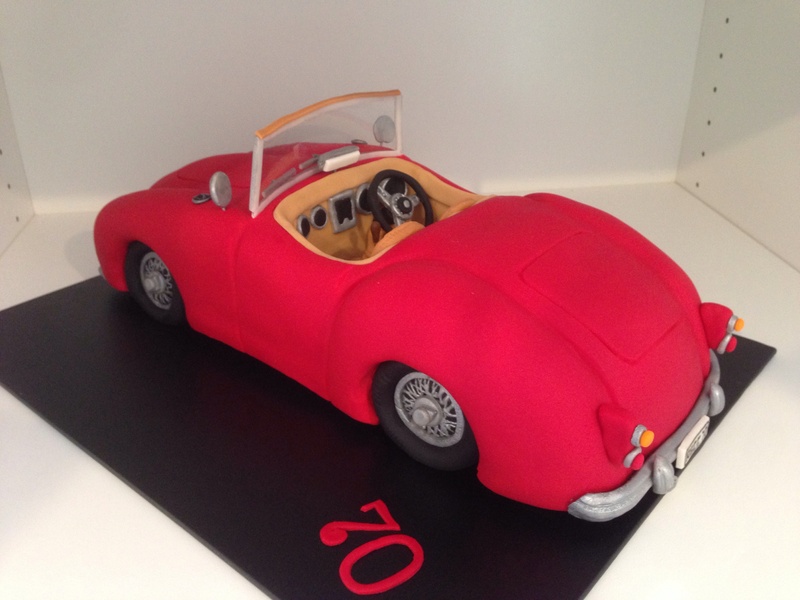 Although the car is fanatastic I feel the tutorial itself could have been clearer at the carving stages. I was surprised that this main part was shown only in quick time. 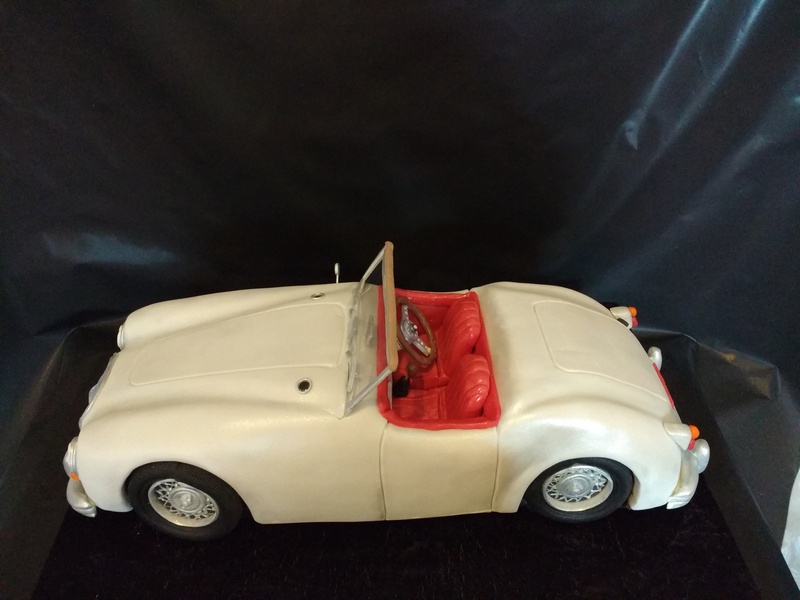 I would have liked to have seen normal time step by step carving so that the student could see how the templates were set against the cake to carve all aspects of the vehicle, crucially the seating well. I don’t think this quick time works very well, not all subscribers will be able to follow it. I certainly couldn’t. I also felt the filming of this great tutorial was inadequate. There were hardly any close up shots of the slower paced carving, the overhead shots were dull which again obscured the techniques employed by chef Yener. I hope I’ve been fair in my accessment of this tutorial. I do hope other members will give their ratings as I don’t want to appear to be complaining. Lovely tutorial, sadly slightly disappointed with it’s execution. Everything you have mentioned is correct and well observed. We actually shot this tutorial a long time ago (months before we launched in April) so we were much less experienced with our recording techniques and methods. 2. The way we shot the footage was wrong, so it took a long long time to edit it. 3. Due to lack of experience, there were a lot of shots that went wrong and couldn’t be used for many reasons. This is one of the reasons why there is so much time lapse involved. All that being said, we felt that we couldn’t just scrap the whole 6 hours of footage and it could still bring some value to people. So we decided to release it despite all these issues. So I just wanted to point out that this is not how future tutorials will be made (as you’ve seen in other tutorials that were produced after this particular one). looks great, can’t wait to give it a go..